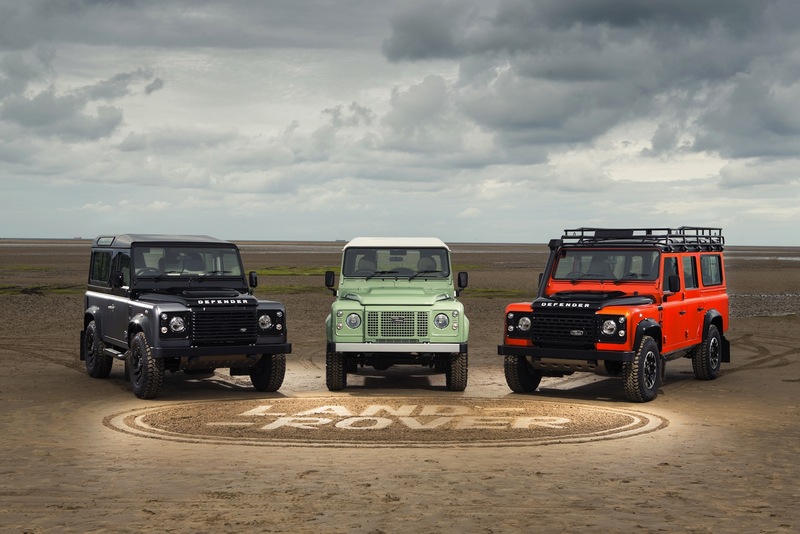 It appears the Defender is not as easy to replace as Jaguar-Land Rover initially thought. 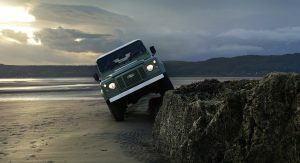 The carmaker will extend production of the current-generation off-roader into early next year as it hasn’t decided yet where to build the replacement model. 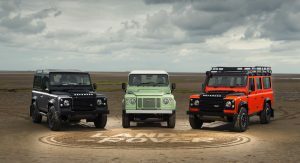 The company said in a statement that Defender production may continue at its plant in Solihull, England, until the end of January 2016. 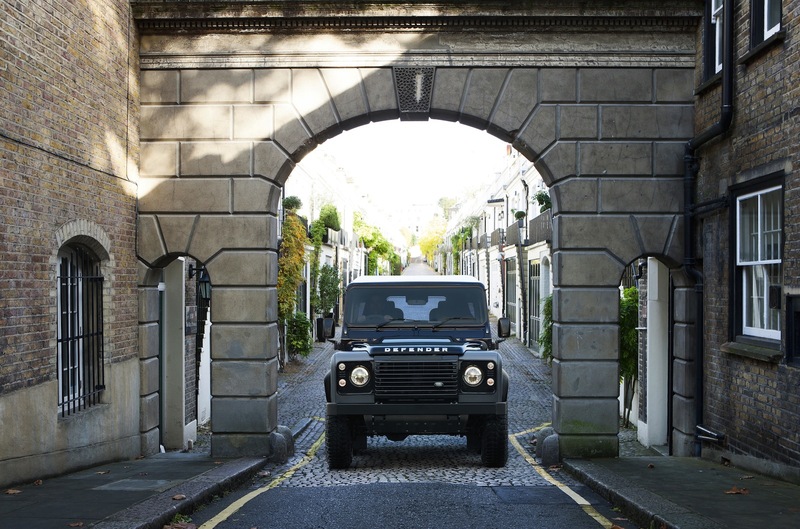 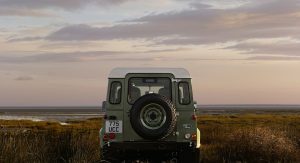 Furthermore, JLR added a second production shift at the facility to meet increasing demand for the Defender. 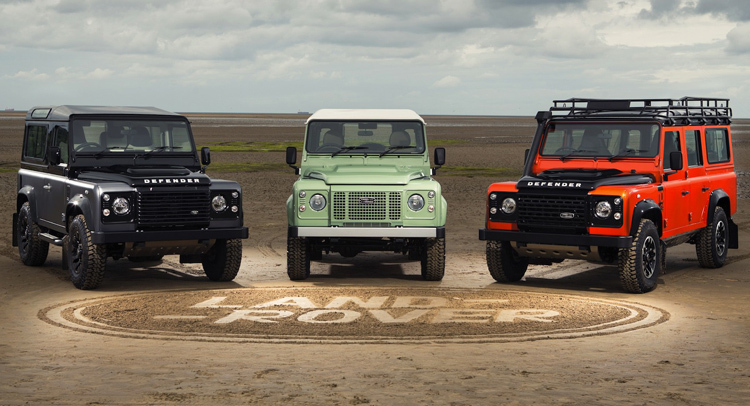 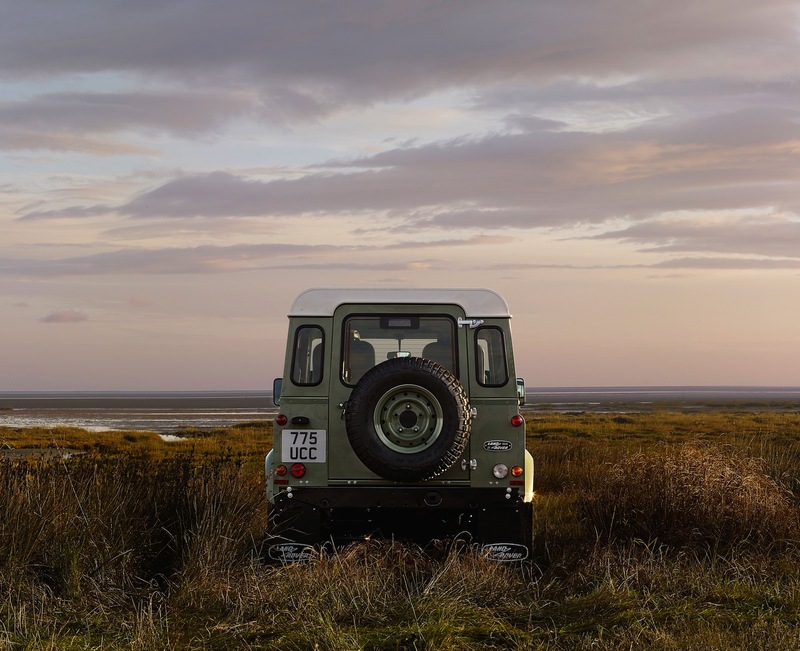 Initially, the automaker said Defender production would finish and the end of this year. Jaguar Land Rover sold 17,781 Defenders in 2014, while in the first half of this year sales increased by 29 percent to 11,511 units. 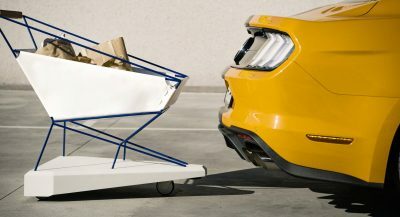 Volume rose 40 percent in mainland Europe and 25 percent in the UK. 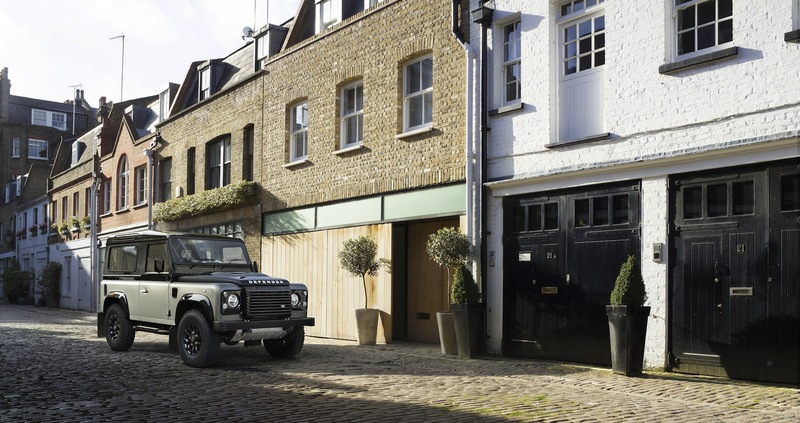 JLR is seeking to expand production outside the UK as it aims to double vehicle sales to about 800,000 by 2020. 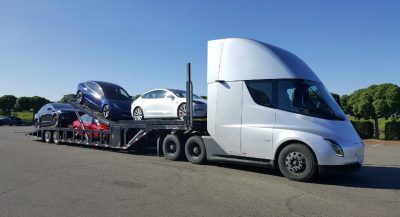 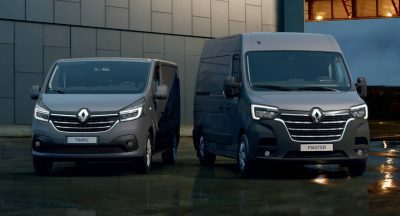 Earlier this month the company announced an agreement with Magna Steyr, which will build unnamed models at its plant in Graz, Austria. 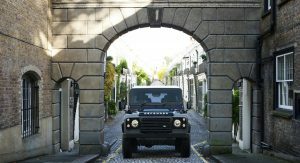 In addition, earlier reports talked about JLR’s plans to set up a new plant in central Europe that would build 350,000 vehicles a year starting in 2019. 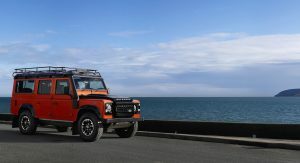 It remains to be seen whether the next-generation Defender will be built in Graz or in the new plant that will reportedly be located in Poland or Slovakia.